This post has been brought to you by www.criaderodecaracoles.com the best course to learn how to make money with snails. In six different operations, carried out between July and August, a shipment valued at 170 million dollars was confiscated. 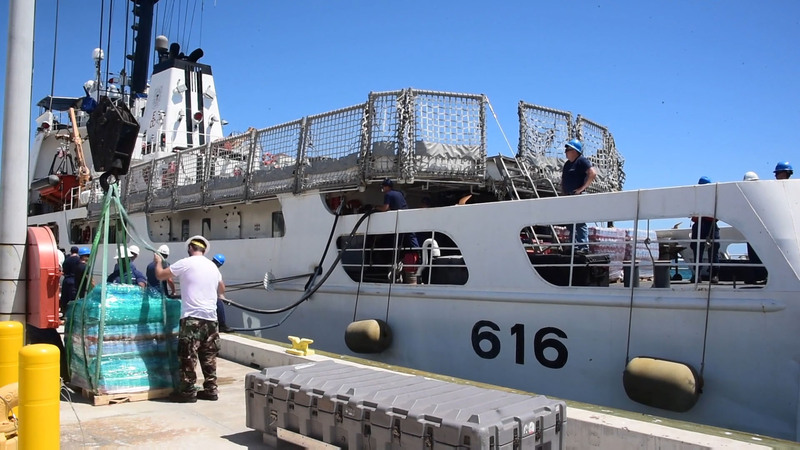 The United States Coast Guard unloaded on Monday in Port Everglades, a port located in Fort Lauderdale, Florida, the result of its latest seizures in the East Pacific. They got off the boats and put large packages in trucks that contained, in total, about six tons of cocaine. Its estimated value amounts to 170 million dollars. They were recovered in six operations carried out between July and August. The great protagonist was the Cutter Tahoma of the Coast Guard, a ship that seized 3,962 kilos of drugs. The Tampa Cutter made two seizures, for 1,855 kilos of cocaine. And the Seneca Cutter made one, estimated at half a ton. “It is a direct counterattack against these drug traffickers from different countries, we are dumping thousands of kilos of drugs, which, thank God, will not reach our streets,” Soto added.